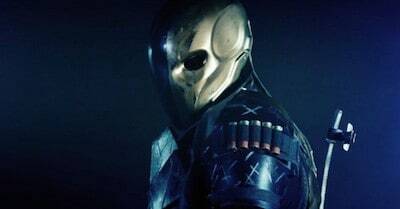 Going Nowhere Studios has released Deathstroke: Arkham Assassin, a fan-film prequel to the video game Batman: Arkham Origins. The film features Slade Wilson auditioning for Black Mask, who has put a bounty out on Batman on Christmas Eve. Deathstroke shows off his skills in the action-packed, very bloody and probably not safe for work fan film.